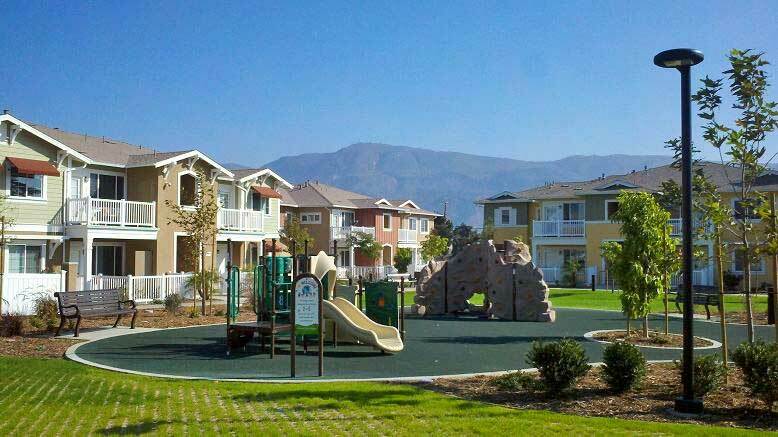 Now and for the future, the collective mission of Hope Foundation Ventura County is to dedicate itself to raising funds and locating properties for the provision of immediately available interim housing with clear paths to permanent housing. We are committed to providing community solutions for the homeless and hungry in Ventura County. Due to current market conditions, there is, a significant shortage of affordable housing in our community. As a result, homeless families and individuals have no choice but to reside in unsafe and unsanitary living facilities. Hope Foundation Ventura County is a 501c3 non-profit that connects with homeless individuals who are ready to make a change in their lives but who may not qualify for conventional public aid. The Foundation will provide these individuals with safe, affordable, permanent housing. Through collaboration with other area organizations, the generous donations of individuals and businesses, and the tireless work of volunteers, we will establish a Planned Community for formerly homeless families and veterans with access to affordable housing, social services and case management, food relief assistance, medical services referrals, vocational and educational training, clothing resources, financial planning and life skills training, and more. Your time and support will allow the Hope Foundation to grow and create positive change in our community. Learn about how you can get involved with ending homelessness and hunger, and getting homeless families and veterans back on track.